The “progressive” approach leaves beginning writers ill-prepared. 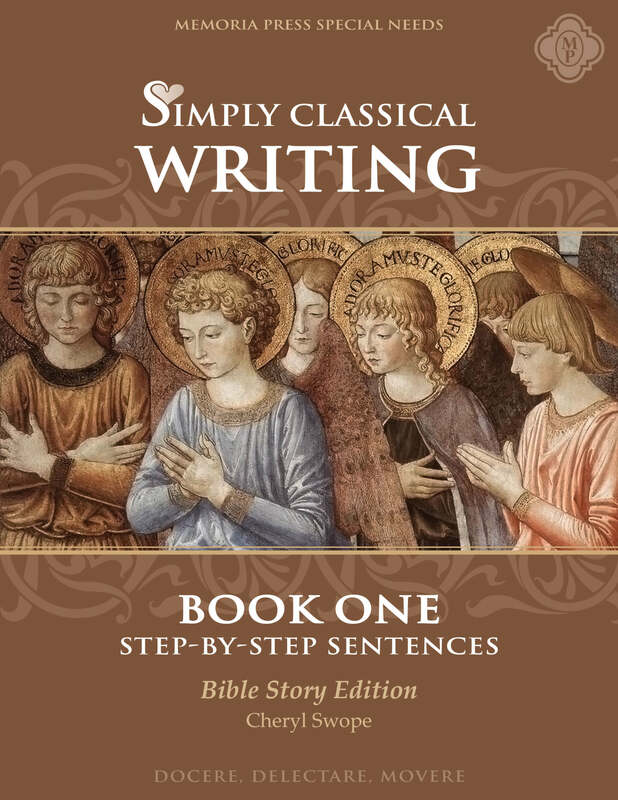 This series combines classical copybook, grammar rules, and composition into one carefully sequenced series of explicit instruction, so students can practice early writing skills with confidence. This book is also available as a Read-Aloud Edition.